No apologies whatsoever for this gorgeous Audi SUV! NEW ARRIVAL! 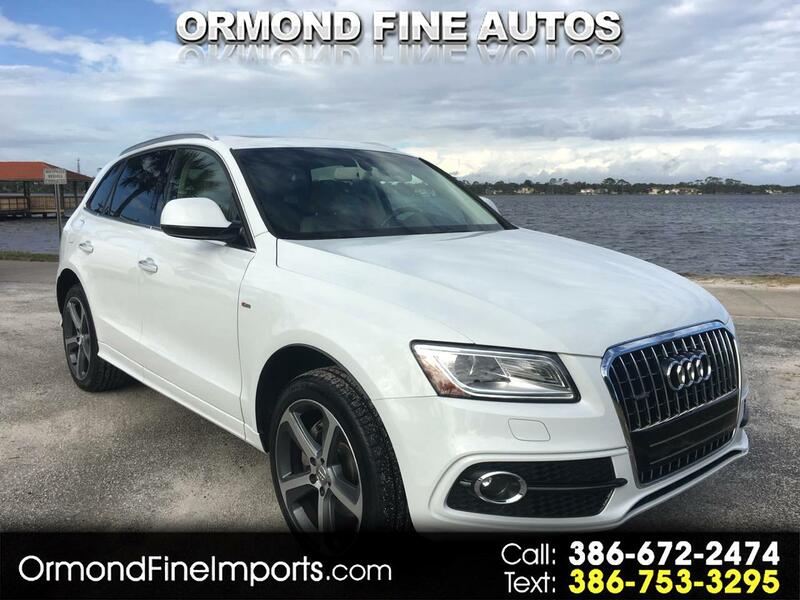 COME BY AND CHECK OUT THIS GORGEOUS AUDI SUV! THIS VEHICLE IS A 5 OUT OF 5!